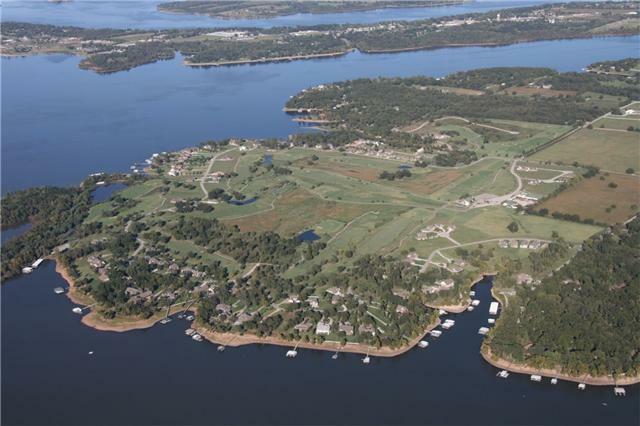 Patricia Island Estates & Golf Club, Grove, Oklahoma - Golf course information and reviews. 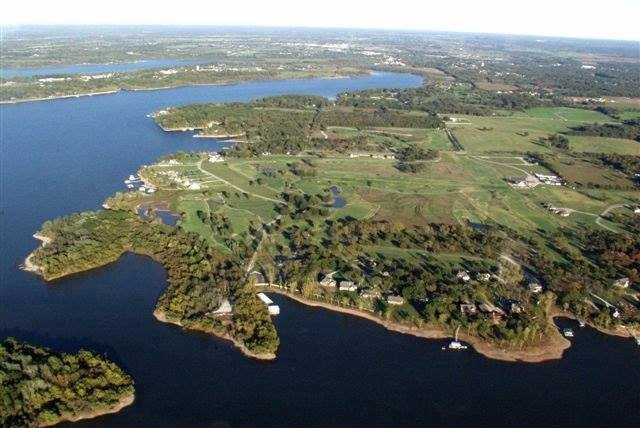 Patricia Island Estates is an exclusive, limited edition lake and golf community. 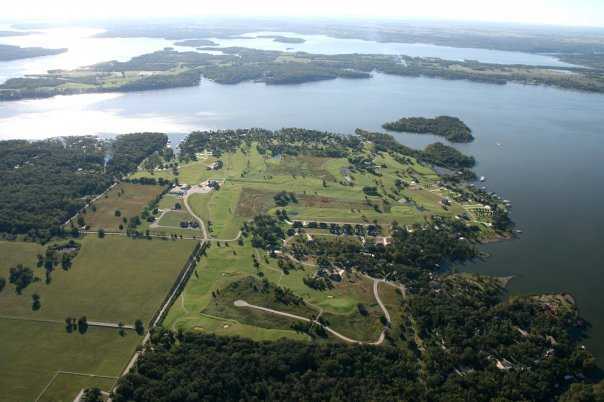 This Tripp Davis designed golf course is located in the foothills of the Ozark Mountains in NE. Oklahoma. 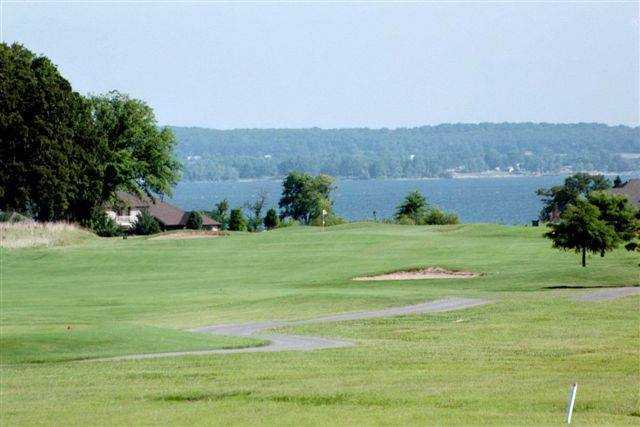 The course is tour quality, and has some of the best greens you'll play anywhere. Now that you have heard about our couse, why don't you come play it. 9/10 - Course was in great condition. 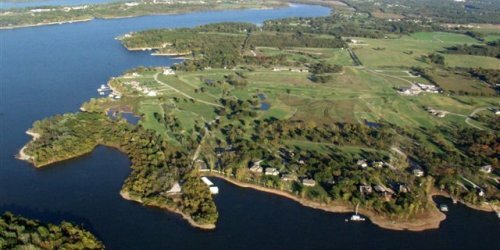 Add a course review for Patricia Island Estates & Golf Club. Edit/Delete course review for Patricia Island Estates & Golf Club.